@commune_mag editor Shyam @dollarpizza1 joins us for what was meant to be a friendly chat about Issue 2 of Antifada's favorite publication... then things went horribly wrong. Is Shyam cancelled? Tune in to find out. 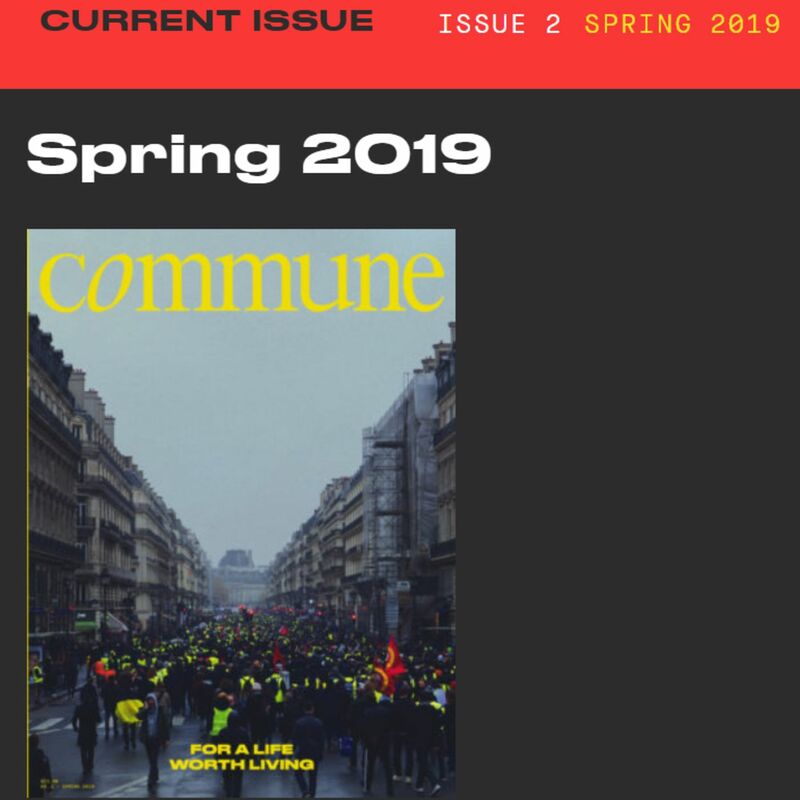 Subscribe to Commune Magazine today at https://communemag.com/subscribe/ to get great analysis and help make a communism or two.